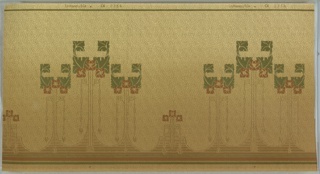 This object was made by E.V.K.. 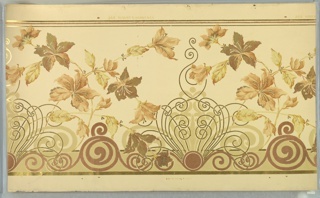 This object was made by Becker, Smith & Page, Inc.. 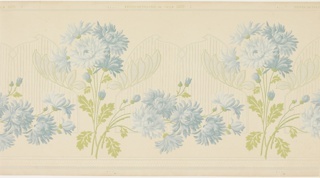 This object was made by William H. Gledhill. 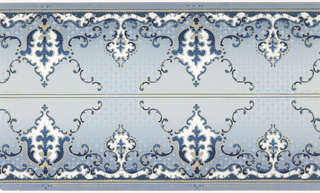 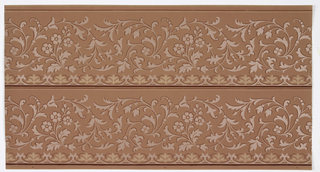 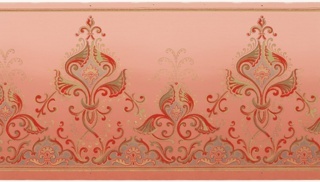 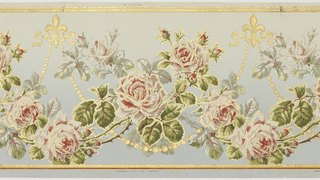 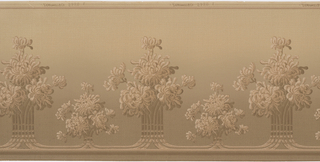 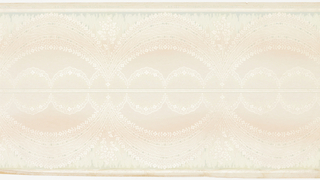 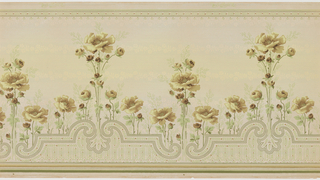 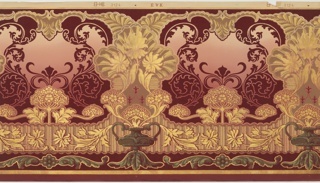 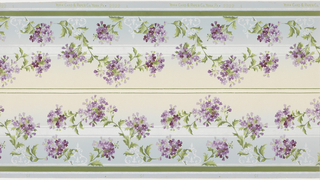 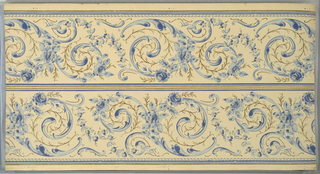 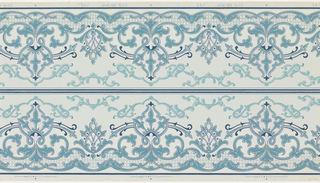 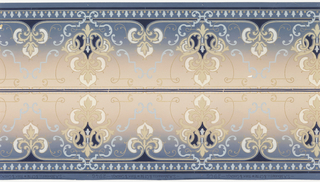 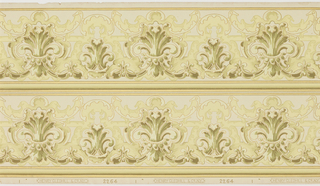 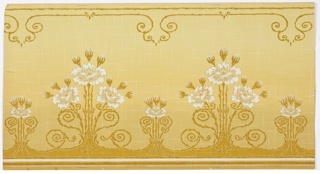 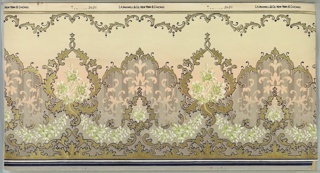 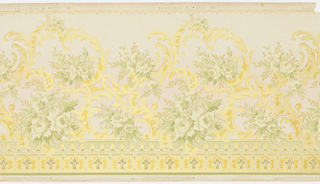 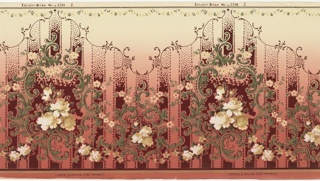 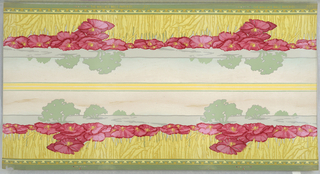 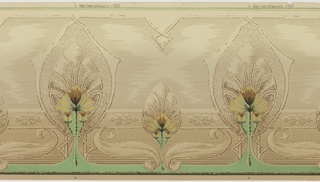 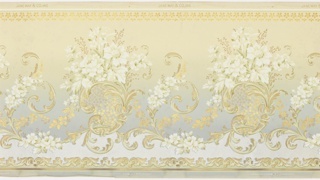 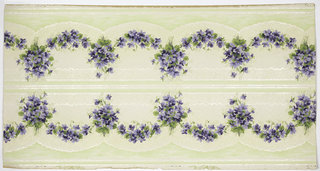 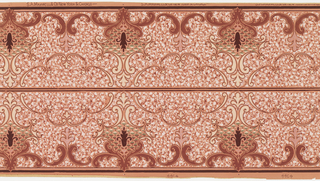 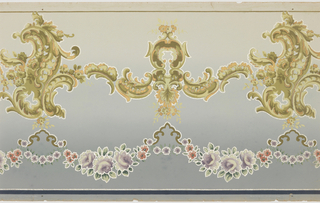 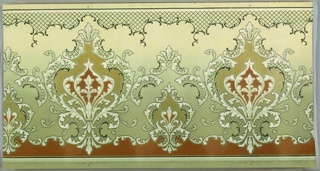 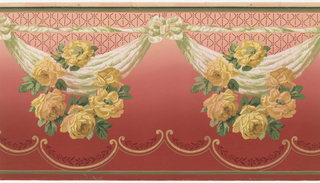 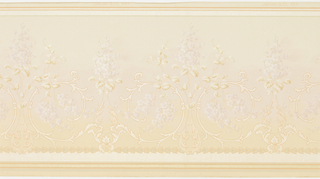 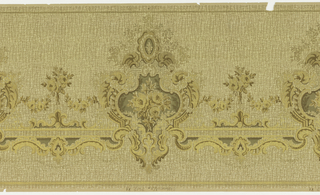 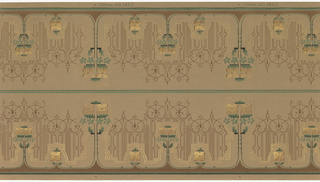 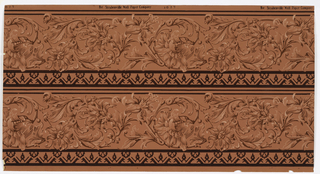 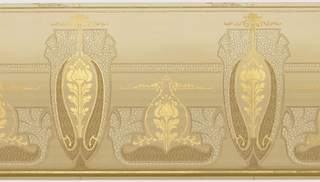 This object was made by Steubenville Wallpaper Company, The.